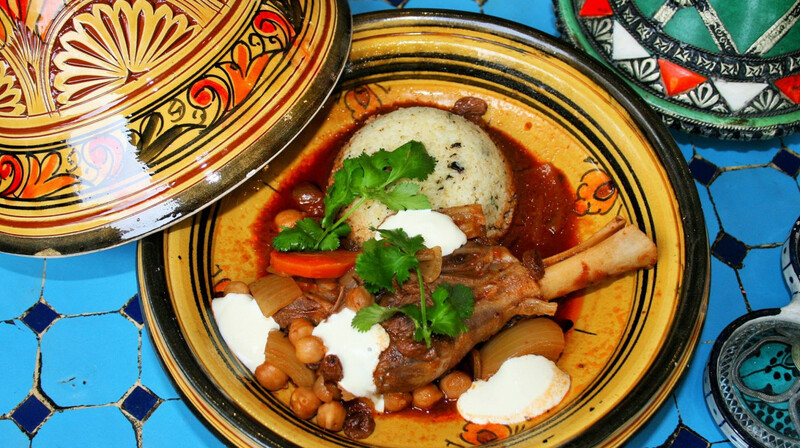 Casablanca restaurant and bar located in the NorthWest Shopping Centre brings the magic of North-African and Mediterranean cuisine to New Zealand. 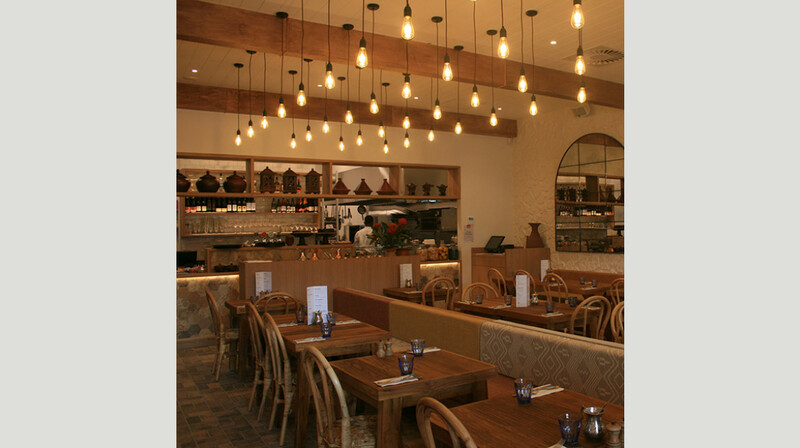 The first rule of the Casablanca kitchen is ‘live generously, share generously and serve generously’. 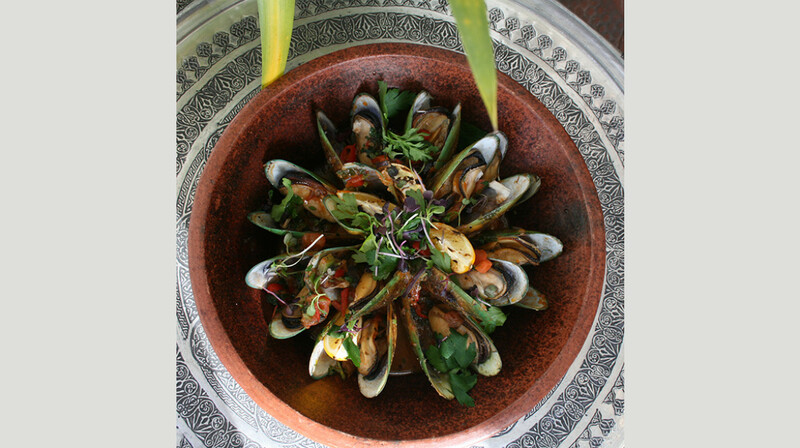 It shows in their excellent service, generous dishes and beautifully prepared meals. 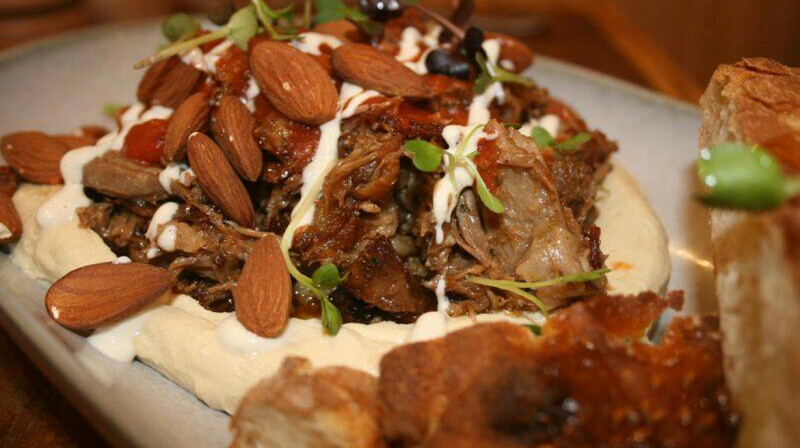 Expect juicy, tender lamb, tagine, addictive Turkish bread and vegetarian food at its finest. 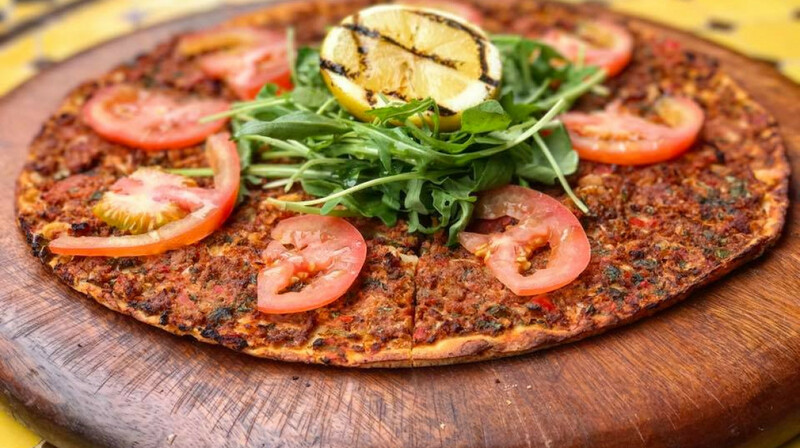 Casablanca are famous for their tagine, with many other favourites including the light and healthy yet mouth-watering-ly good Mediterranean fish salad; to-die-for skewered Scotch fillet and lahmacun – Turkey’s answer to pizza! 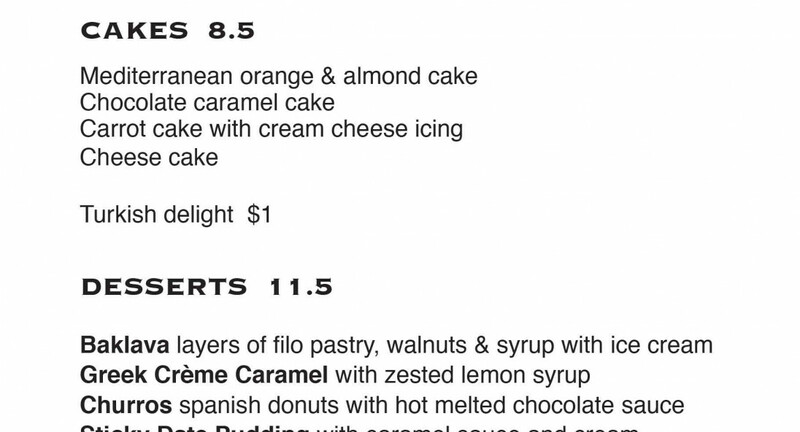 There’s a cakes cabinet and dessert menu featuring the best sweet treats from the region like almond and orange cake, baklava and churros. 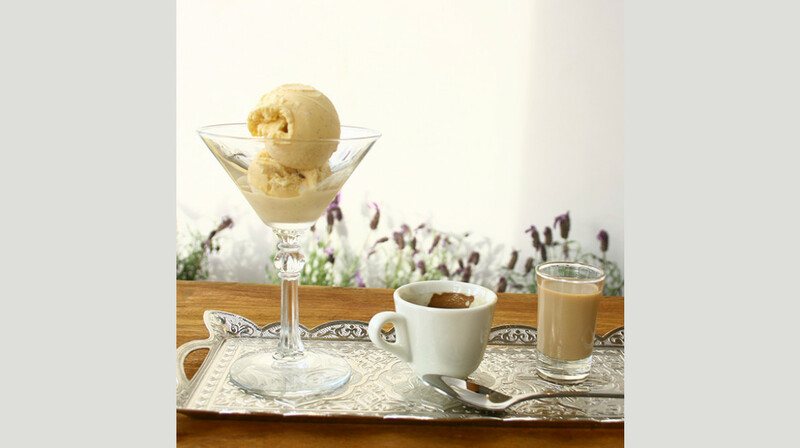 They’re best enjoyed with a freshly brewed coffee – another speciality at Casablanca. The restaurant has eclectic décor and a warm and inviting atmosphere. 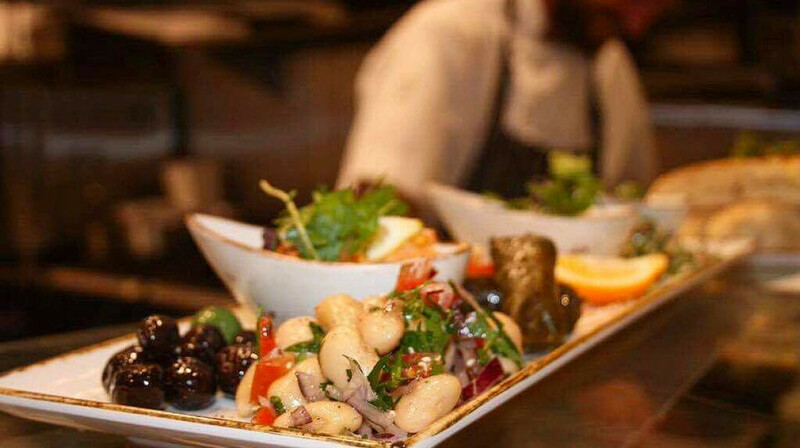 Ideal for wine, tapas and a catch up with friends, or a multi-course meal with your family, you’ll feel right at home with Casablanca’s welcoming staff. Casablance Northwest is also an awesome place to eat. The staff are excellent, I had a mishap when I didn't advise the staff that I do not have dairy products, when my meal came out with yoghurt (I had not read menu or asked questions) they straight away took my meal away and made a whole new dinner plate with out yoghurt, what champions, 5 stars.. Atmosphere was excellent, with the food coming out almost instantly. Food was superb and everything was thoroughly enjoyed. Always a lovely meal in a friendly environment. I love the outdoor aspect available here and the gorgeous staff that work here too. A lovely family atmosphere. Food is amazing!!! Lamb chops are to die for and creme brûlée is sooo tasty! I love the vibe here and the service was great! 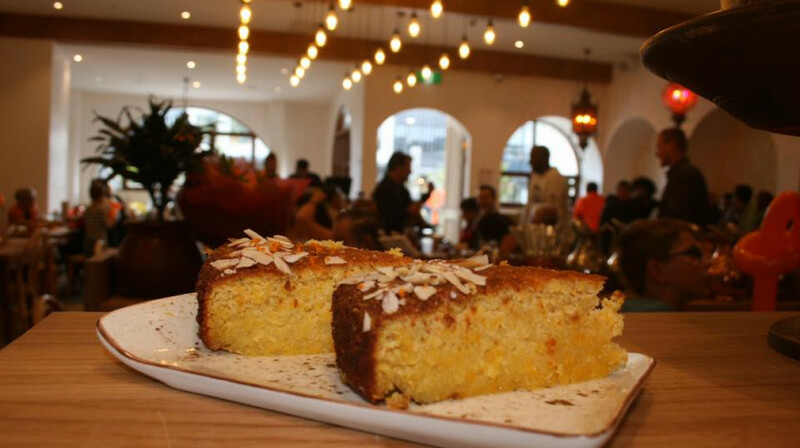 Great atmosphere, lovely service and extremely delicious food! We had the dolma, beef cheeks tagine, and spanakopita. All dishes were outstandingly tasty! Went for m dads 64th bday food was lovely and service was excellent. Our first time here and we thought the food was great lamb shanks(2) we're flavoursome and very tender. 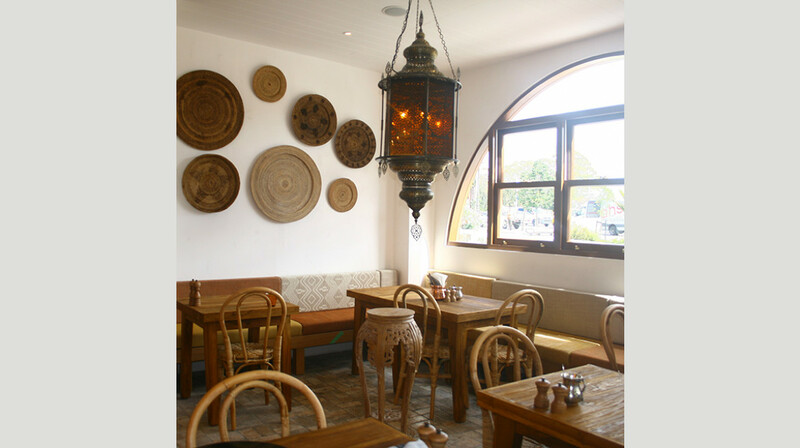 The atmosphere is just what you'd expect in a peaceful mediterranean style restaurant. The service is warm and helpful, there when you need something and out of the way when you don't. 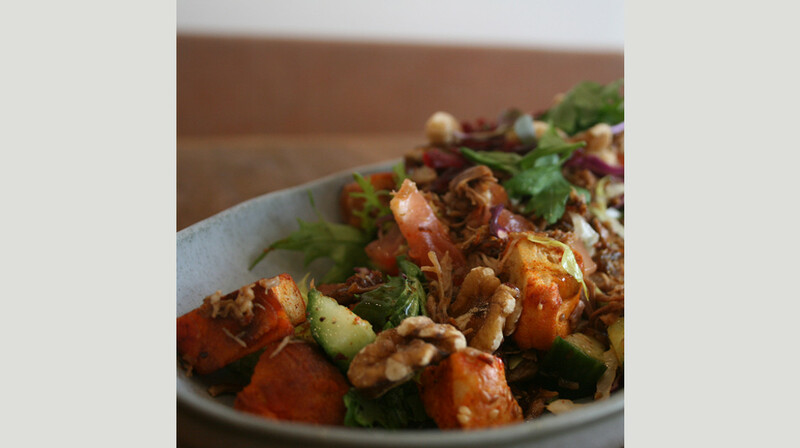 We have tried roughly half the dishes on the menu, and every one has been delicious. The Lamb Bedouin was particularly nice last night, and so neatly presented, that we almost didn't want to disturb it... almost. Tap beer is Esterella, which was a nice refreshing match for this food style, and a welcome break from the hoppy assault common in beers these days! If you decide to eat here, one thing that you HAVE to try is the Baklava for dessert, it has the most beautiful sweet nutty taste, drizzled in fresh honey and served with icecream, it is just the right size to finish off a lovely night. 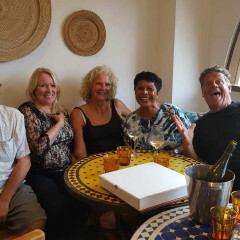 This was our third time dining at Casablanca and certainly wont be our last! Lovely foods and great service! Looked forward to our evening at Casablanca but was quite disappointed. The food pics on the website looks amazing but in reality was far from pleasing. Cumin Roasted Cauliflower was more steamed than roasted with four small pieces. Vegetarian Tagine had some really hard and chewy chickpeas. We also ordered the Moroccan Lamb Tagine and were told we could only get one lamb shank each and not two each as a second option. 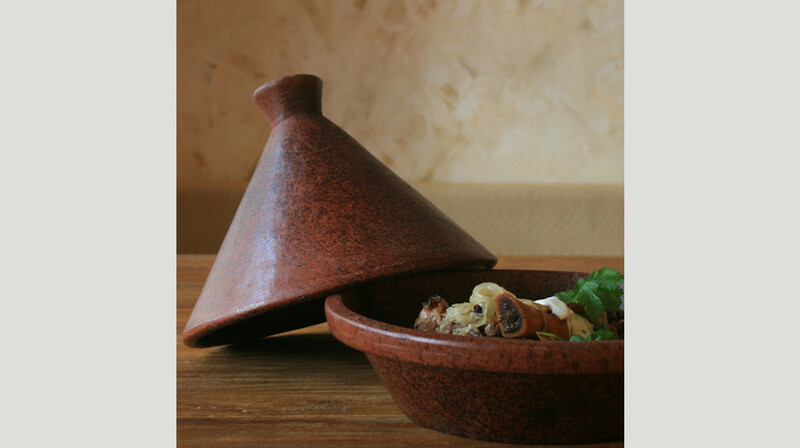 All tagine meals tasted like it was cooked in a pot but served in a tagine. The service was good. Definately won't be returning to Casablanca. Pity! The staff were attentive and could not do enough for us which made for a pleasant dining experience. The live music playing outside close to our table made the atmosphere really enjoyable and the food was some of the best I have literally ever had!! I would defo come back in a heart beat and would pay full price because its worth every single cent!! Thanks for an amazing dinner guys! Great restaurant - lovely decor, great service and awesome food - will definitely return! WOW! You guys continue to impress. 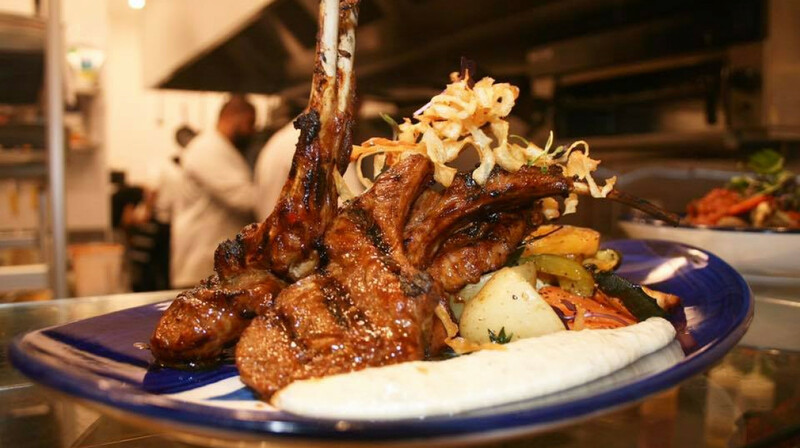 Had the lamb chops and they must be the best lamb chops I have ever had... 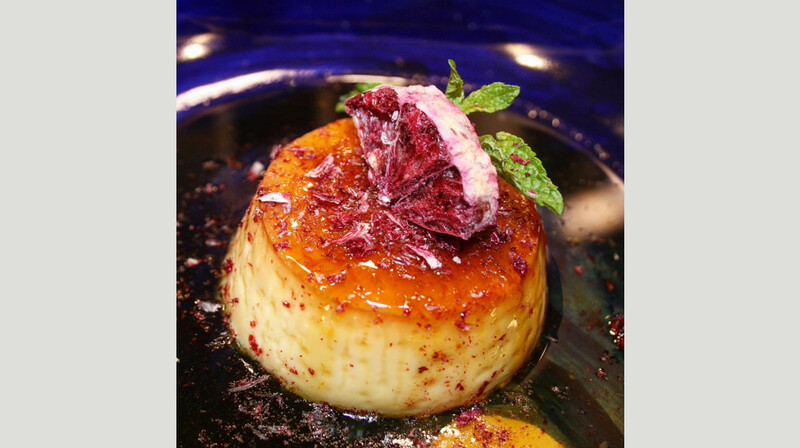 They just melted in your mouth and the Brulee was divine! Thank you! Always love eating here! Always love this place but never been for dinner. Didn't disappoint. Meat is always so tender, flavours beautiful and service excellent. Casablanca never disappoints. Beautiful flavours and delicious choices. Thoroughly enjoyed all our meals. We will definitely keep coming back. Yummo. Three of us dined at Casablanca NorthWest as a pre-Christmas meal. The hospitality, warm environment & beautiful food was most enjoyable. 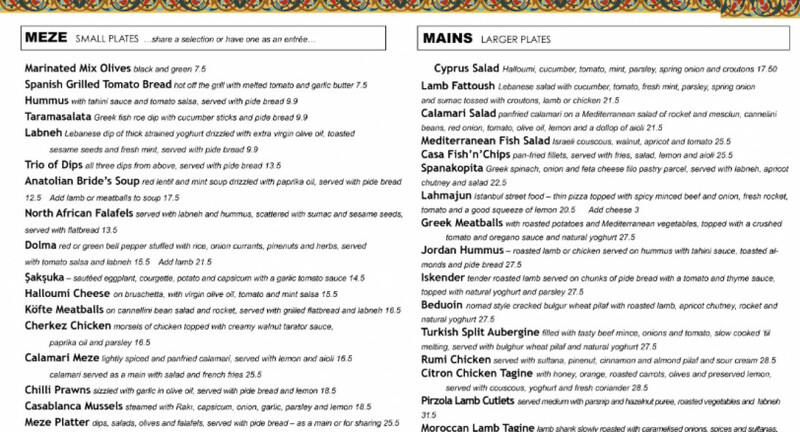 We order & dined on the Cypress Salad (Added pulled Lamb at an additional cost), Iskender & Greek Meatballs. Good portion sizes for the 2 gents & 1 lady; everyone was pleasantly pleased & happy with their meals. I highly recommend Casablanca NorthWest for their wonderful customer service, beautiful ambience & superb range of food & beverages. Service was immediate and responsive for our time at the restaurant. Food was outstanding. 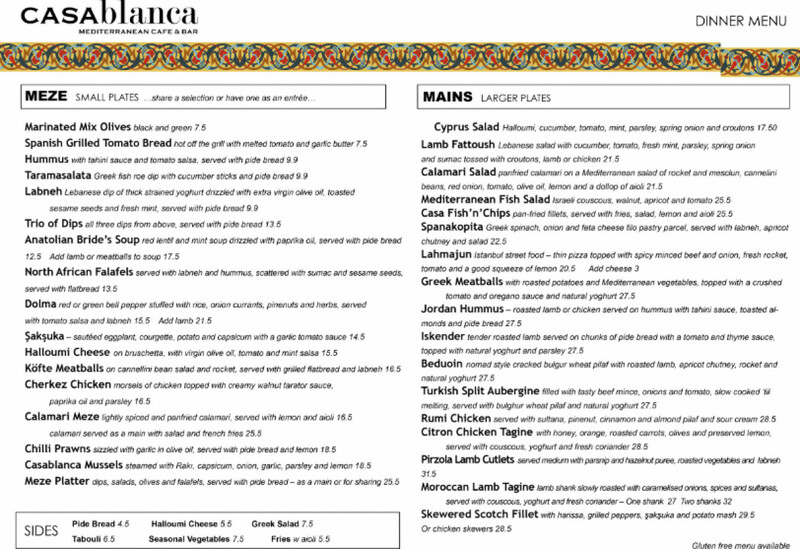 We tried the calamari and chicken entrees, and the beef cheek tagine and Greek meatballs for mains. Fresh, flavourful food. We had an amazing experience! It was our second time at Casablanca and we will definitely go back again. We requested a table outside in advance and they were more than happy to oblige. They looked after our kids and were amazing!!! Lovely food, great service! 10 out of 10! 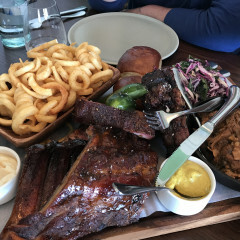 Lovely and comfortable feel to the place, the staff were great and attentive to our needs, the food was delicious and was very quick to be served. We will definitely be back! We visited 4 people, we ordered dip platter as share entree. I maybe will not order this again. 3 dip and only 3 slices breads $16. We got this dip platter after a half ate our main. We order lamb and calamari salad as main. They were nice. Parking is easy because beside mall. Nice food, good portion sizes. 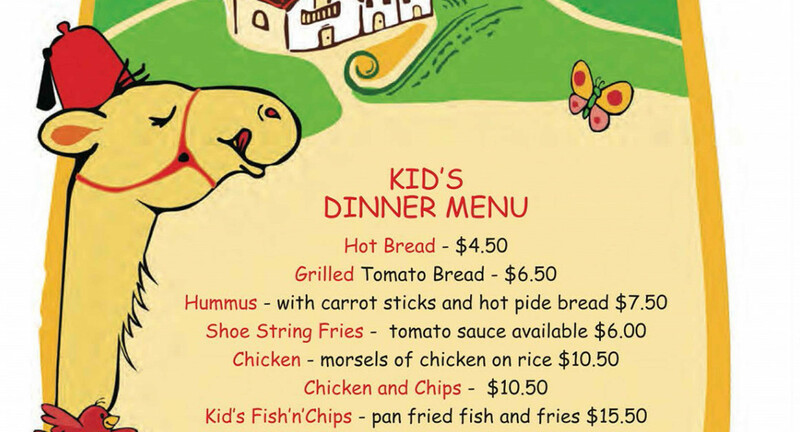 Some of our food was extremely delicious, some was a little bland. Service was great, lovey staff!!! Nice dinner and very big portions. Love it. Lovely atmosphere. The food was delicious and plentiful. 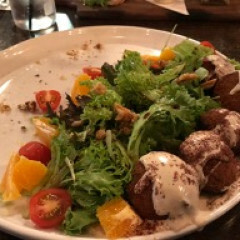 We enjoyed a leisurely dining experience and the staff were very friendly. Excellent. Definately go back again. 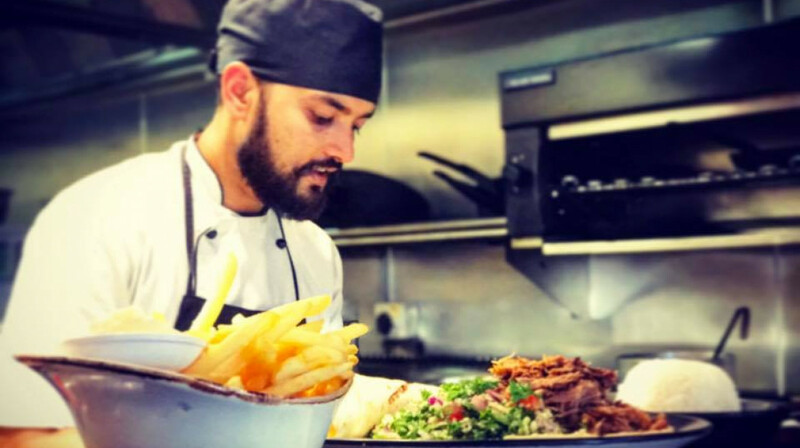 We had as main Casa Fish’n’Chips, Spanakopita, Pirzola Lamb Cutlets , Moroccan Lamb Tagine, Beef Cheek Tagine ,Greek Salad. 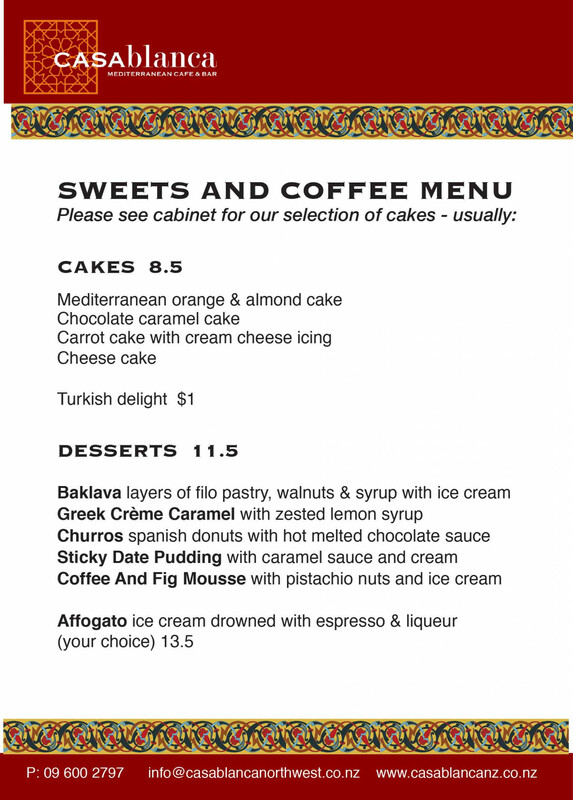 And deserts are Baklava, Coffee and Fig Mousse and Hazelnut & Chocolate Fondant for 4 of us. All mains are nice and big portion. We were very full! However Hazelnut & Chocolate Fondant was not “ fondant”. It was over bake, so it was just cocoa cake. It's bit disappointment. Well, even so still we had interesting lovely dinner. We love to try more mains next time. Staff were friendly, too. WOW! Loved the food. Prawns and kebabs were amazing. Tasty and tender. Atmosphere is lovely and the staff kind and attentive! Will definitely be back. Thank you for a lovely evening! Service was great. I was in a full leg brace and the staff were quick to open doors or provide an extra chair for my leg without being asked. The falafels were some of the best falafels I’ve had since I lived and traveled in and around Egypt. Presentation was professional and the chocolate hazelnut fondant oozed with deliciousness. Will definitely come back here. We had a fantastic night. The kids were well cared for and their meals were very generous in size. My husband and I shared a starter and had a main each and we left very satisfied. We can’t wait to go back!! Fantastic food and service. Always enjoy dining here. Great service and environment. Yummy food. This was the first time we had used First Table or had been to Casablanca. The restaurant is beautiful inside and the food matched. My husband is trying to reduce his meat intake so nervously ordered the vegetarian tagine, the flavours were incredible and he said it was the tastiest thing he had eaten in a long time. 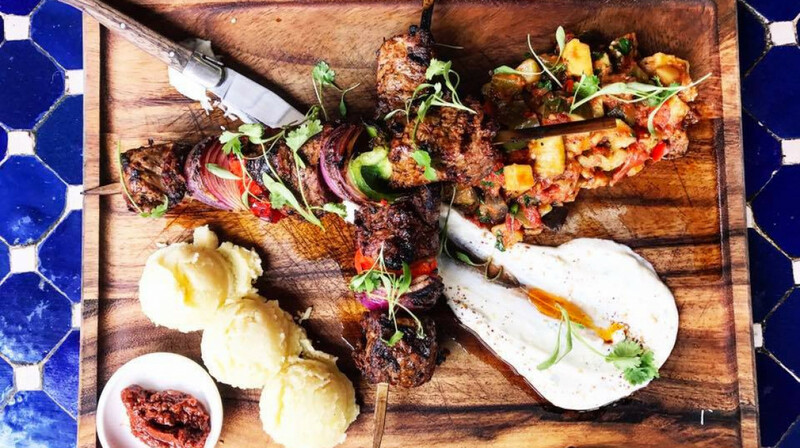 Our son went the other way with the Scotch Fillet char-grilled kebabs, the portion was enormous so we all got a taste, they were delicious. 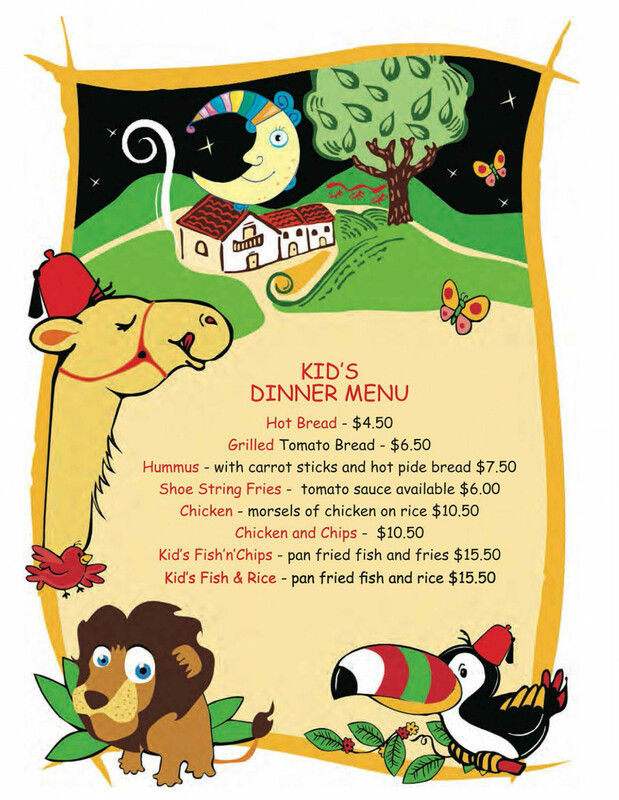 Our young daughter really loved the Childs menu and the activity pack kept her and our toddler entertained the whole meal. We will definitely return, thank you!